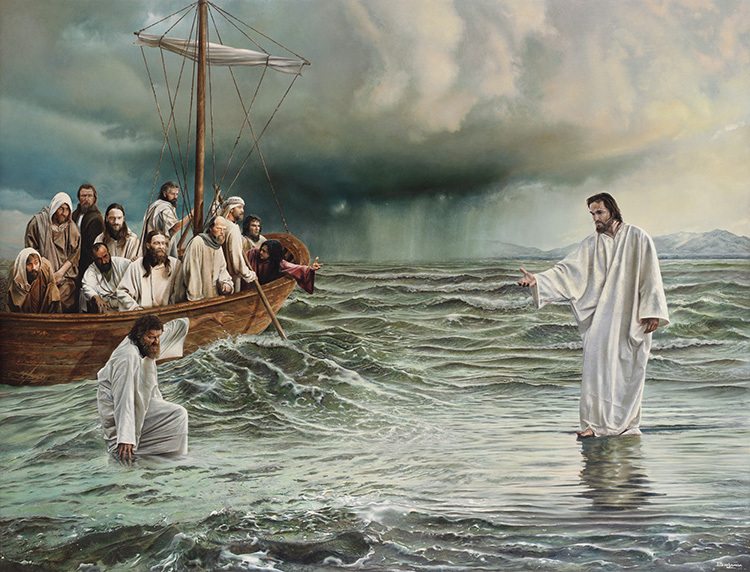 This entry was posted in History, Religion, Society and tagged Christianity, exaggeration, fisherman's story, Gospel, Jesus, miracles, Peter, religion, Sea of Galilee, walking on the water. ← For Writers: ABNA 2012 is now open! Isn’t it amazing how God loves us so much that He gives us a free will to make our own choices? I was once like you Robin. The best analogy I can come up with is that I was a thoroughbred horse born to run free, but instead raised to make money for my owner on the parimutuels. What a shame? But one day the blinders were removed and I was able to see! My heartfelt prayer is that our Lord Jesus Christ will open the eyes of your understanding so you will know the truth…and the truth will set you free! Miracles and other fairy stories really should not be part of an adult’s understanding of how the world works.